The timeless children's classic—a perfect gift for baby showers and first birthdays. For generations, Pat the Bunny has been creating special first-time moments between parents and their children. One of the best-selling children’s books of all time, this classic touch-and-feel book offers babies a playful and engaging experience, all the while creating cherished memories that will last a lifetime. 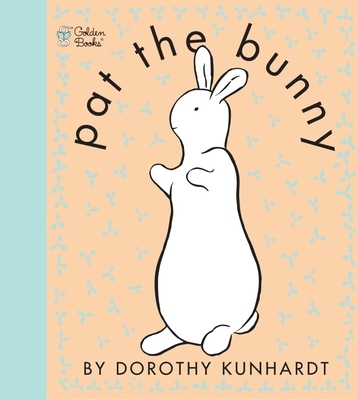 DOROTHY KUNHARDT (1901-1979) was the author of the beloved classic Pat the Bunny, one of the best-selling children's books of all time.